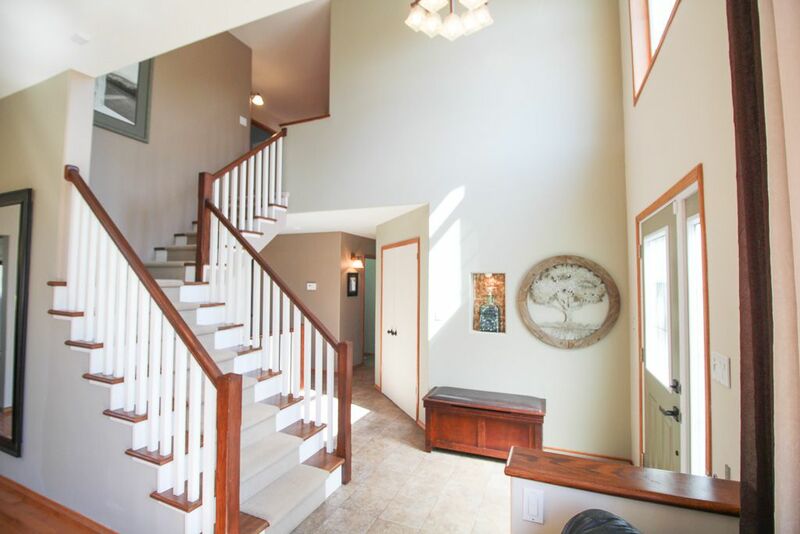 You will fall in love with your impressive new home the second that you walk through your new front door into the spacious entry. 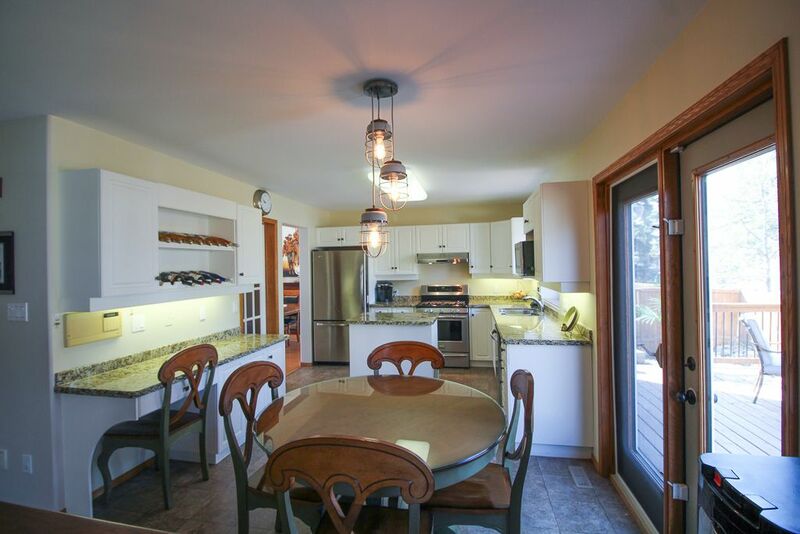 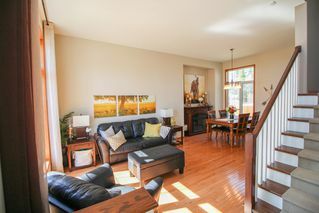 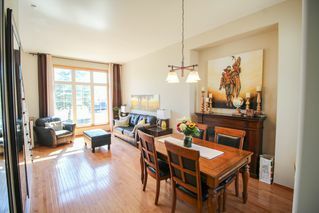 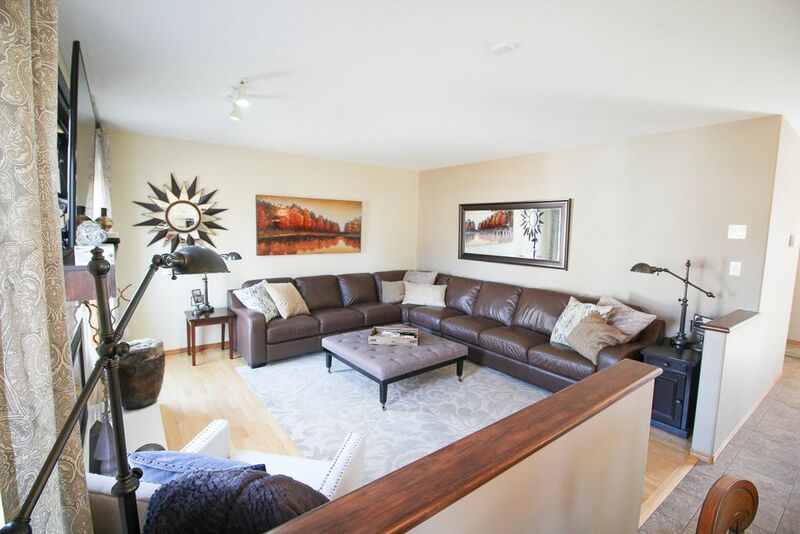 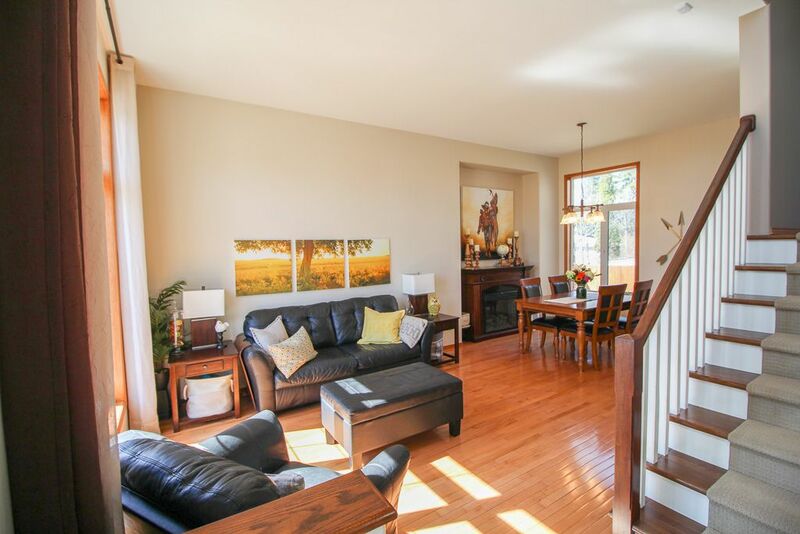 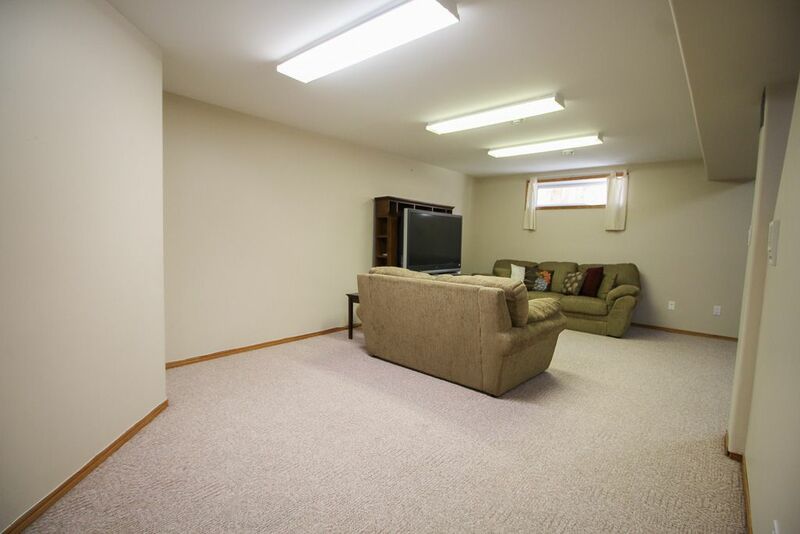 The living room/dining room is a great size with 10' ceilings allowing a ton of natural light with hardwood floors. The amazing kitchen features a ton of cabinetry with granite counter tops plus a big walk-in pantry + the newer SS appliances remain. 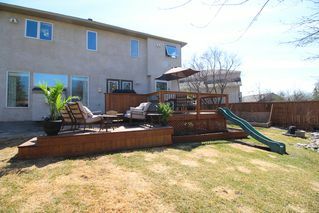 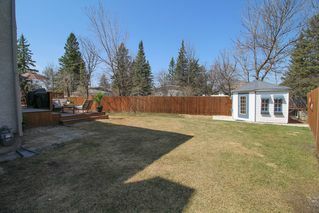 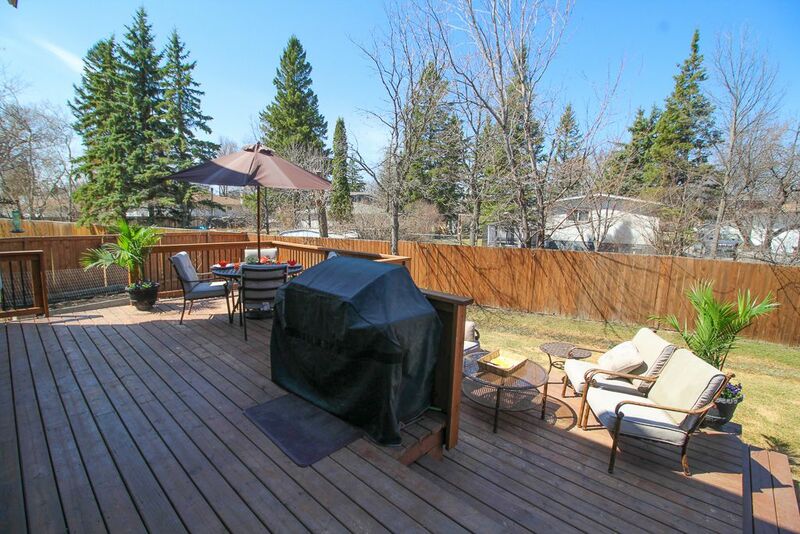 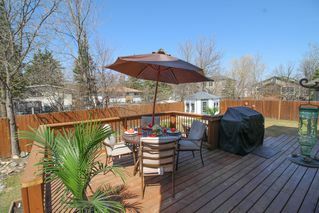 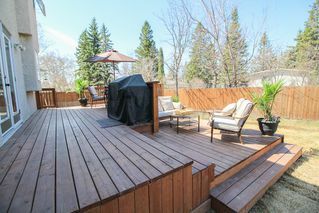 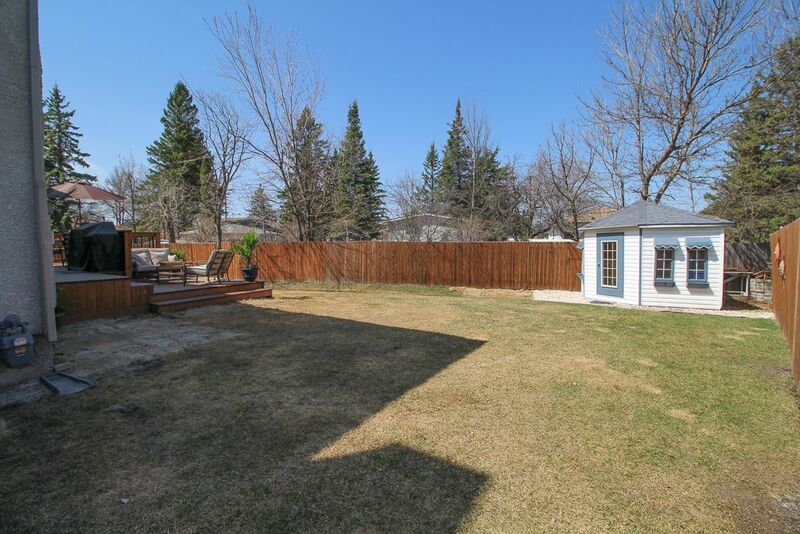 The large eating area has a garden door to the large deck in your fenced yard. 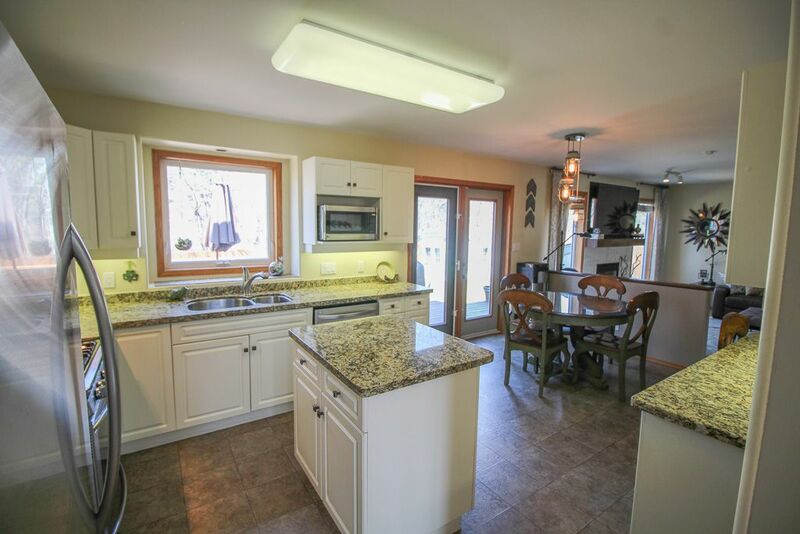 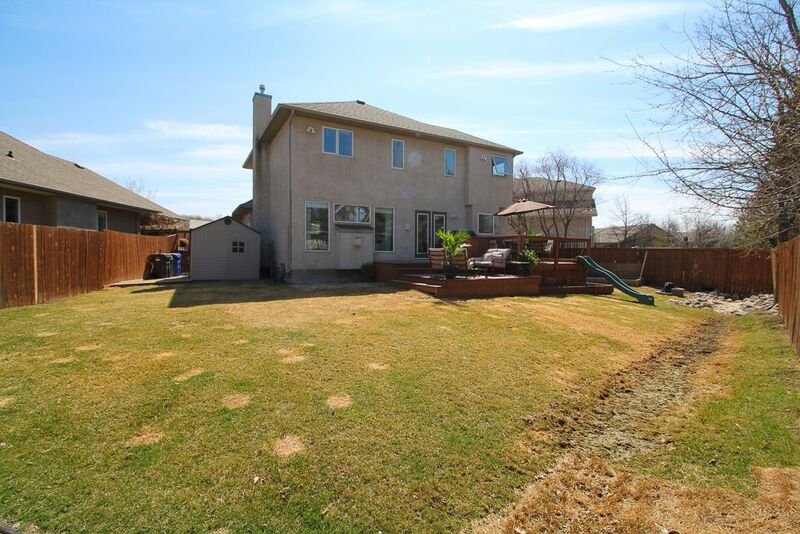 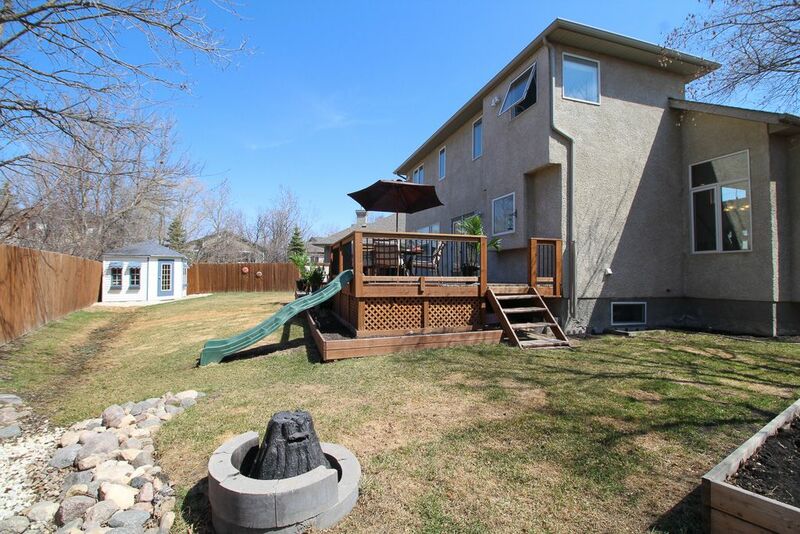 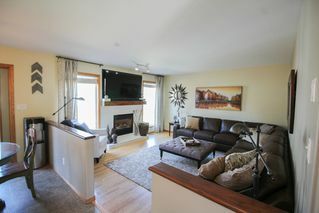 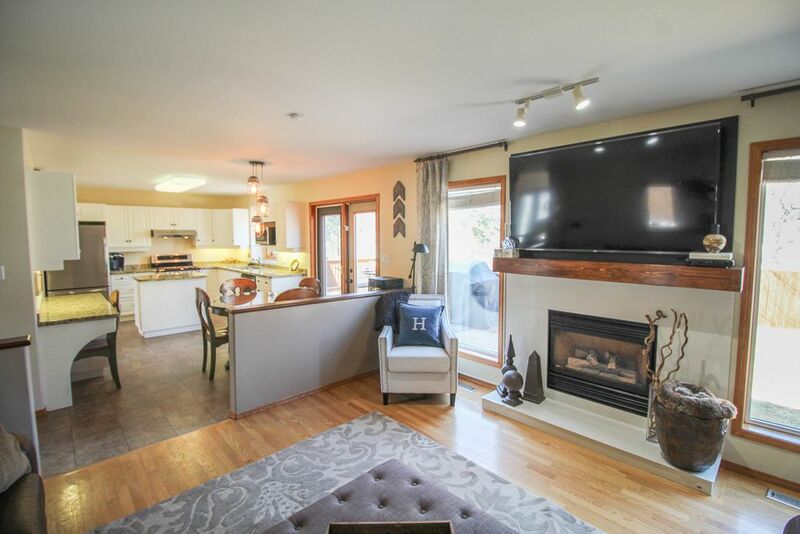 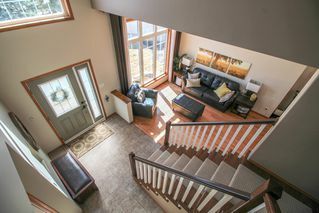 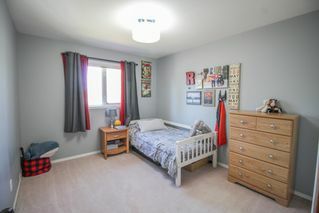 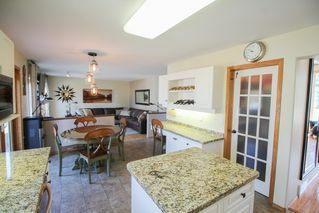 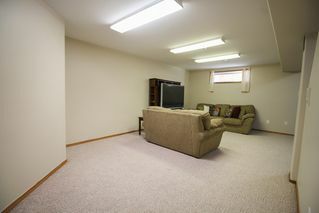 Great size family room w/gas fireplace & hardwood floors. 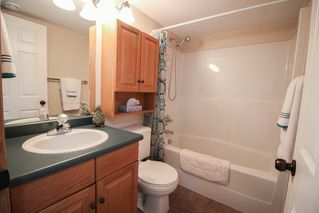 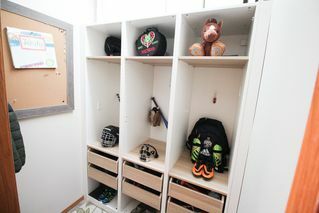 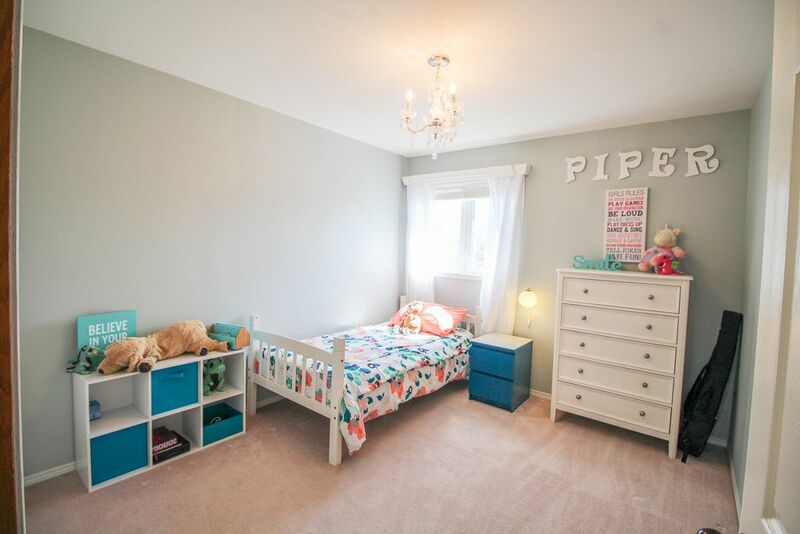 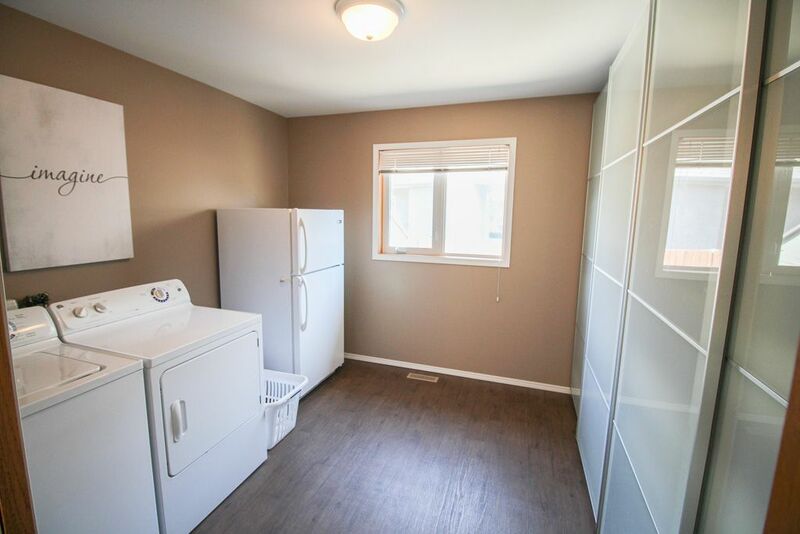 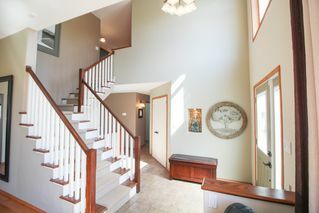 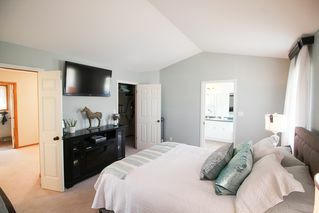 You will love the back entrance with closet with lockers for the kids plus huge laundry/mud room with w/w cabinetry. 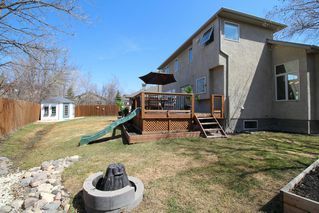 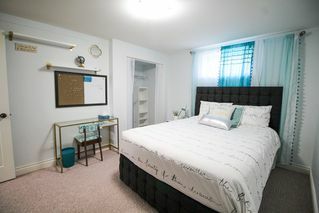 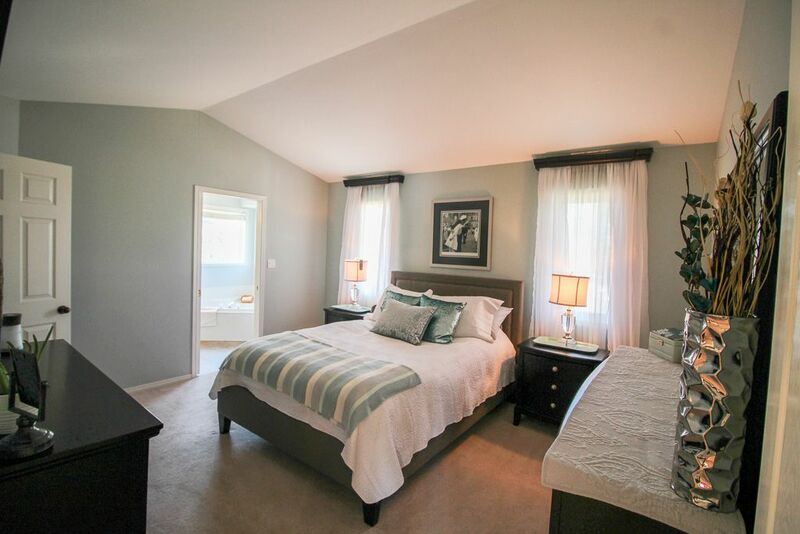 Upstairs features 3 nice sized BRs with the master having a walk-in c/c & 4pe ensuite. 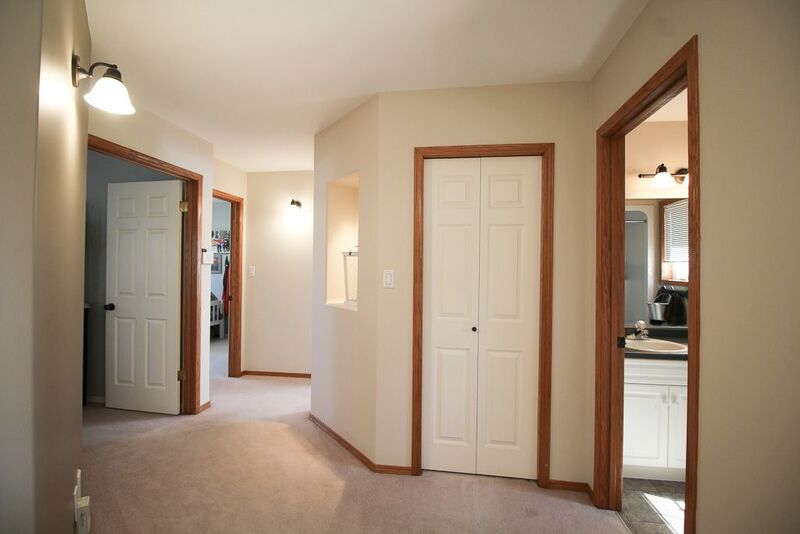 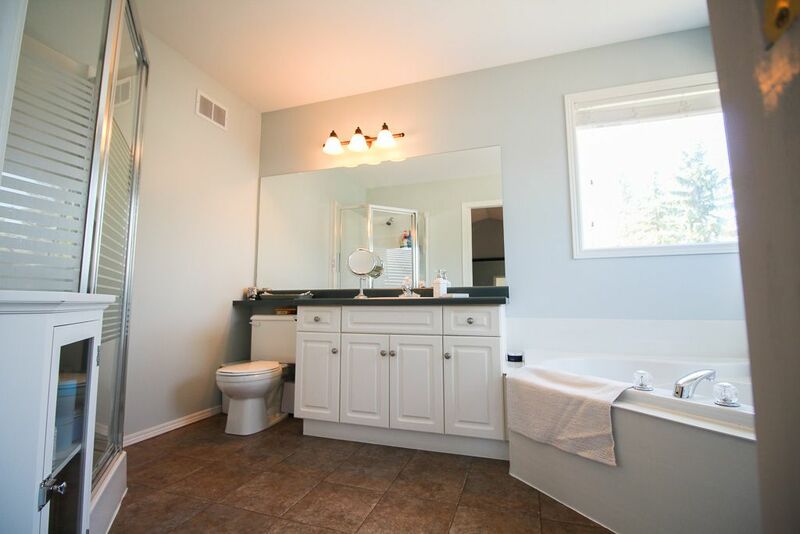 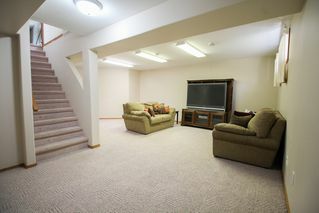 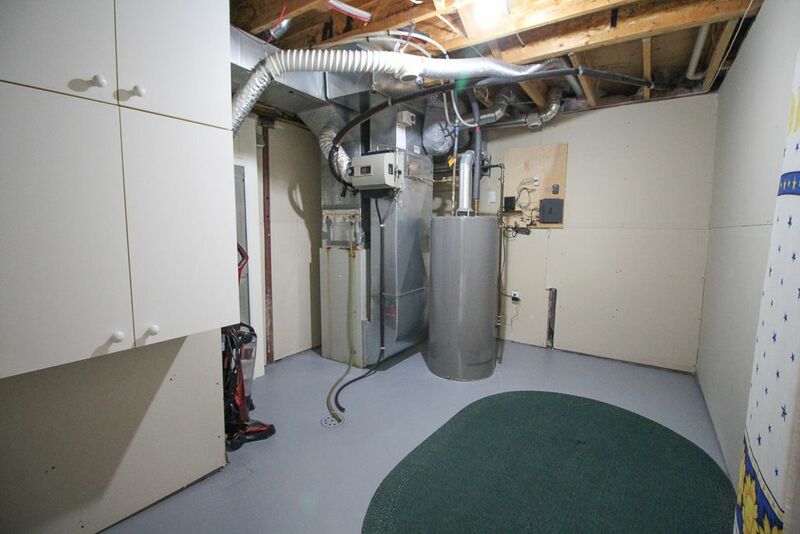 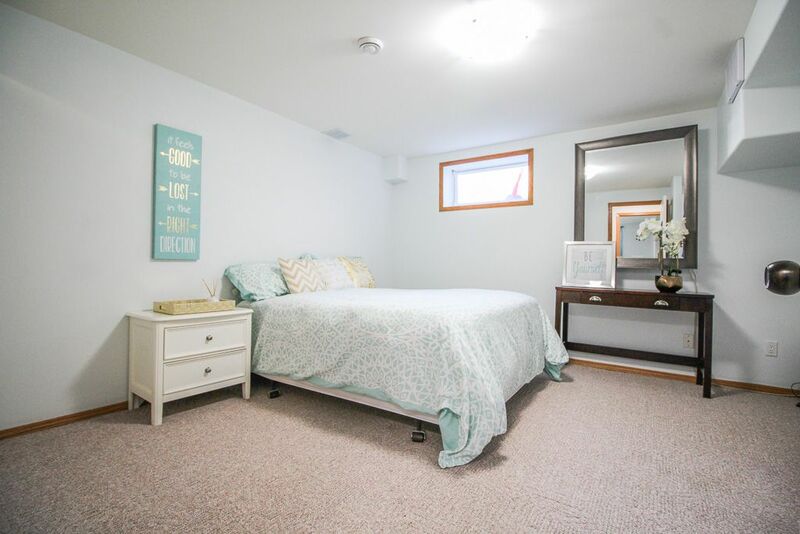 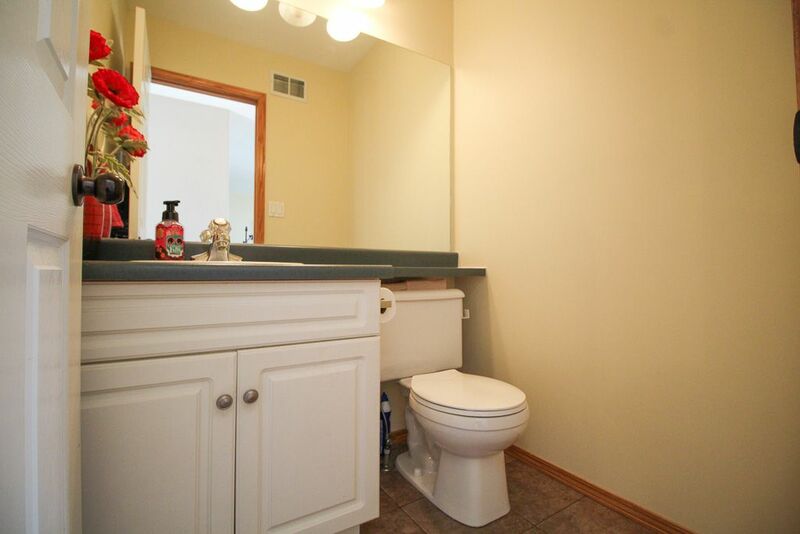 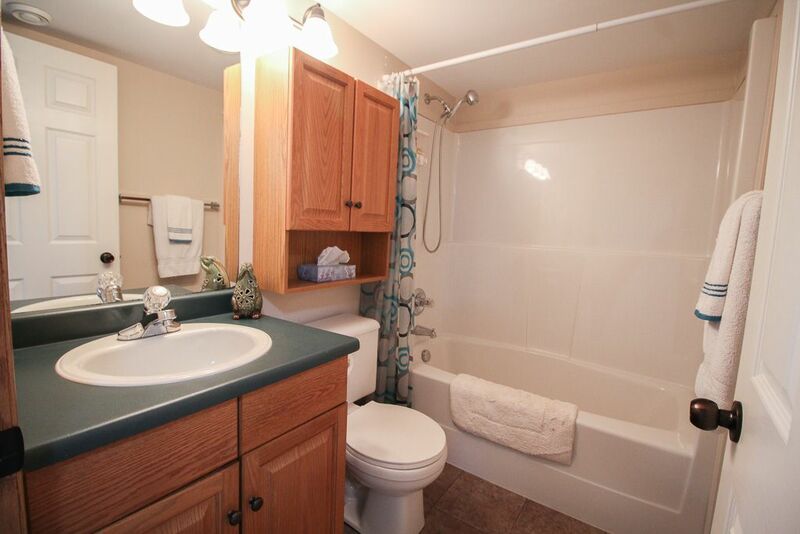 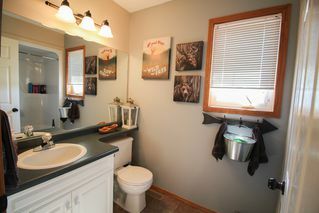 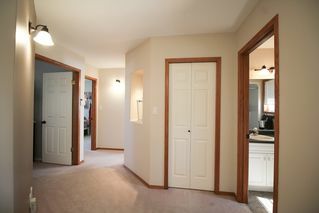 The fully finished basement has a nice size rec room w/rough-in for wet bar plus 2 more bedrooms & full bath. 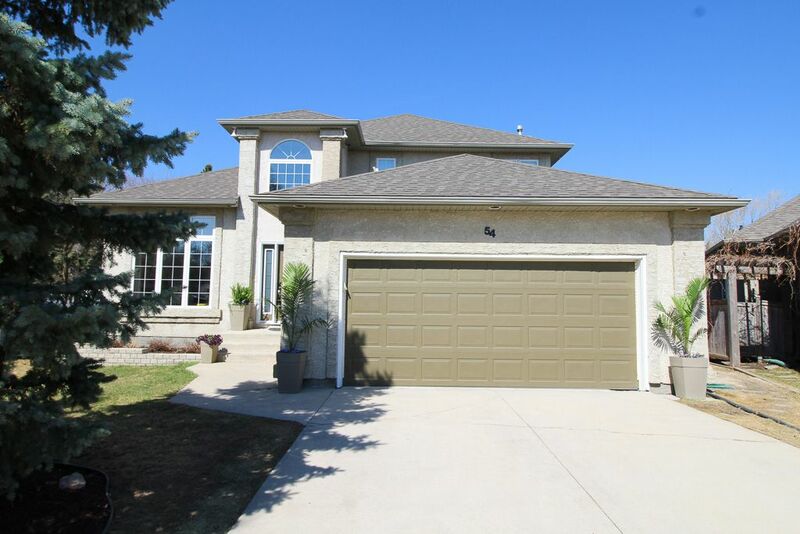 Shingles 2012, decking 2016, front door 2016, HWT 2016. 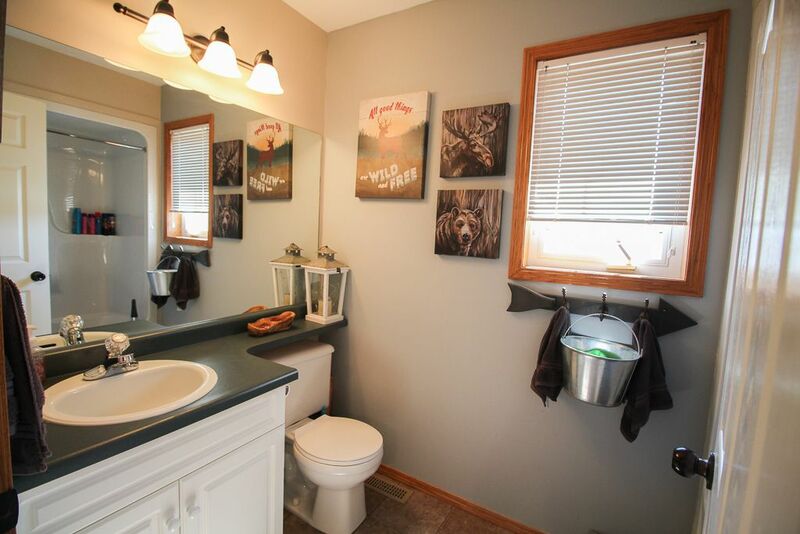 Comes with a one year warranty on mechanical components.